Firefly is a 2D side-scroller game were the player is flying through a world of deadly obstacles. The game can be played with only one button or tap and is mainly aimed to run on the mobile platforms. 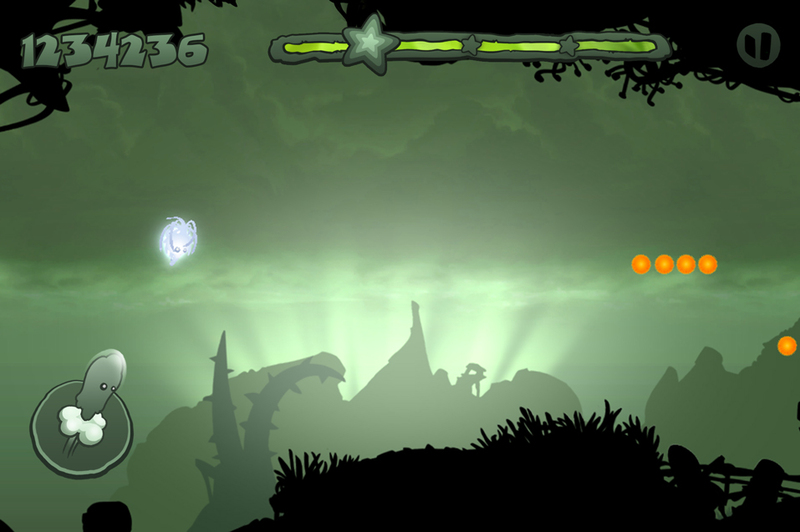 The art-style is inspired by the famous indie game Limbo. It has been developed by three team members: An artist, a game designer and me, as the Unity developer. Unfortunately the game could not be finished and so there are only a 3D-Worldmap as level selection screen were the player can choose 1 of 3 implemented levels to play. One of them is a boss-level were the player has to beat a special enemy to succeed. Beside my role as the developer I created the games concept, worked as the project-manager and partially on the game design. The game has been developed with Unity, Blender and Photoshop.